Enjoy a Complimentary Massage when you come by Billiards and Barstools Gallery in Huntsville, AL! The health and wellness benefits of massage are well documented. Nearly everyone benefits physically and mentally from regular massages! But the average massage costs $73 plus tip! If a husband and wife want or need even just two massages per month, the average couple will spend over $160 per month for just 30 minutes to an hour each. Billiards and Barstools in Huntsville Alabama carries Cozzia Massage Chairs. 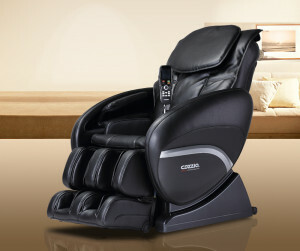 Cozzia is the world-wide massage chair leader. That’s all they do. And for LESS than the cost of two massages per month at a massage-in-the-box store, you can own a massage chair with more benefits than you can imagine! You truly have to experience it to believe it. These chairs are the real deal! 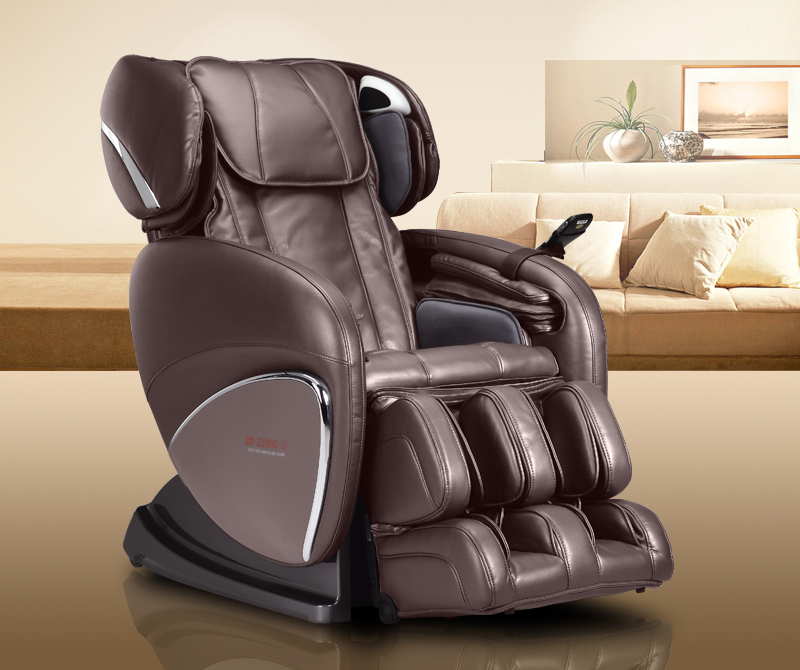 Heated Massage Chair, Zero-gravity, 3D rollers, Chinese Massage, Thai Massage, Lower Back, Upper Back, Legs, Calves, Feet, Shoulders and more. Just 30 minutes per day, every day and you can enjoy feeling better than you thought was possible! 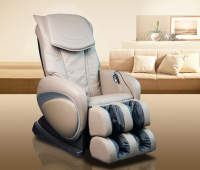 Cozzia Massage Chairs are controlled by a microcomputer that performs various intelligent massage type and combinations such as Kneading, Swedish, Tapping, Shiatsu, Clapping, Rolling, Scrapping, Foot Roller, Vibration and Air Massage. All these types performing massage with accurate on the acupressure points, to effectively alleviate fatigue, promote metabolism and improve blood circulation.